Do you love Beauty and the Beast? 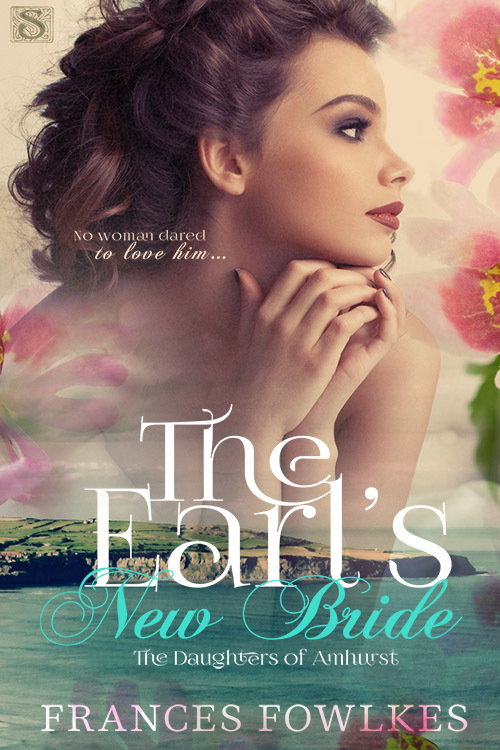 Then don’t miss The Earl’s New Bride by Frances Fowlkes and get ready to fall in love. The Earl of Amhurst has returned to his estate in search of a wife and, more importantly, an heir. Simon Devere isn’t interested in some comely, simpering creature. A beautiful woman only brings heartbreak and ruin, and Simon’s disfigured visage is proof enough of that. No, he wants a wife who is unattractive and undesirable—and the homelier, the better. But nothing about Lady Henrietta Beauchamp is homely. She is lovely and sweet…and struggles to mix with polite society when she would so much rather have plants for company. And yet Simon is her only hope for keeping Plumburn Castle in her family’s possession. Even if it means marrying a man she doesn’t love. It’s an impossible and unlikely match…unless this awkward beauty can bring hope back into a solitary beast’s life.